Struggling regional airline Flybe has put itself up for sale blaming continuing pressures of a weaker pound, rising fuel costs and Brexit uncertainty. A spokesperson said it was business as usual for passengers and ticket holders but the firm needed to review all ‘strategic options’ in the face of recent trading challenges. Following a large £22m loss last year, recent results show pre-tax profits had fallen by 54% to £7.4m for the 6 months to the end of September. Revenues and cash was also down. Since September, Flybe shares have fallen by over 75%, valuing the airline at £25m, a far cry from their 2010 stock market floatation value of £215m. At launch, Flybe shares were trading at 295p but are now down to just 11p per share. There is likely to be an interest from a number of the large airlines in buying Flybe which has 78 planes operating mostly from smaller airports such as London City, Cardiff and Norwich. 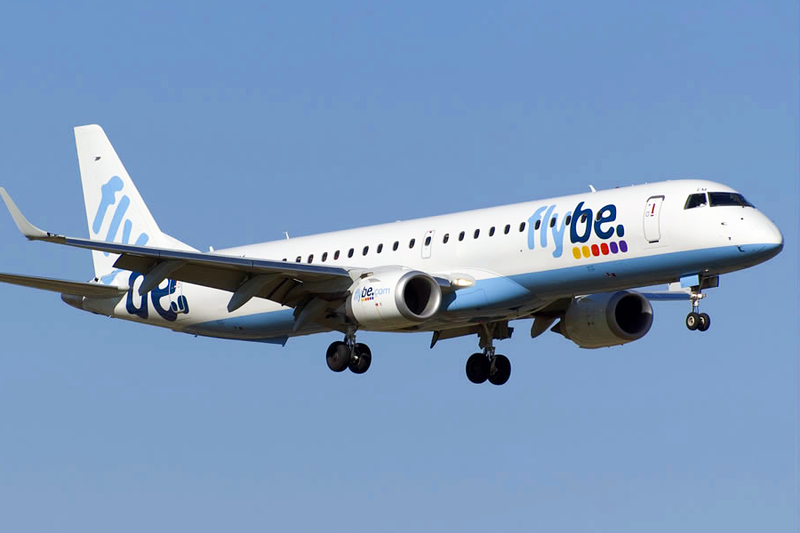 Flybe’s routes generally serve internal flights in the UK and short haul to European destinations.